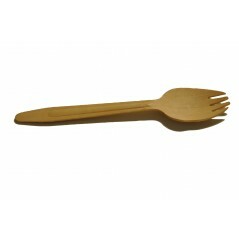 Description:5 1/2" Wood Cutlery Fork. 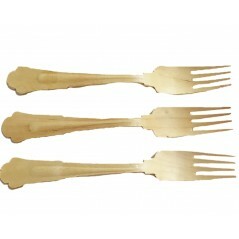 A great alternative to plastics and expensive corn based products. 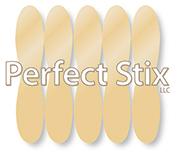 100 pcs in a bag. 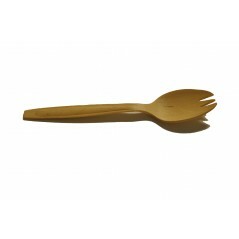 Description: 5 1/2" Wood Cutlery Fork. 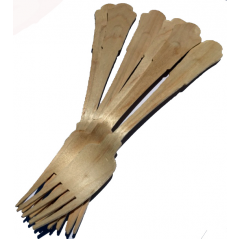 A great alternative to plastics and expensive corn based products. 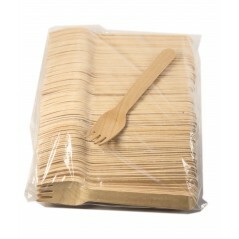 100 pcs in a bag.